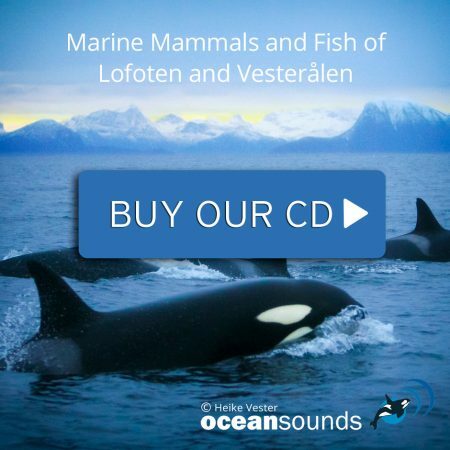 focuses on the biology and vocal communication of whales and dolphins in different places of the world. Currently we have 3 research projects: Whales in Lofoten (since 2003), Norway, Whales in Patagonia (2008-2010), Chile and Whales in Raja Ampat, Indonesia (2015). Our research builds a foundation for an understanding and protection of unique marine ecosystems. We use our research results to give advice to government, businesses and organizations, create lectures, courses, projects and products. we cooperate with other research institutes or environmental organizations (MPI, SMRU, UiN, Sea Shepherd, Greenpeace, CIEP, IFAW, WWF, Bellona, Natur og Ungdom, BBC…). We help our partners with our research knowledge, e.g. Norwegian Eco-tourism, or Scientific tourism in Patagonia, Chile to introduce sustainable and responsible tourism.